The masculine style is able to define personality, tastes and behavior. Seriously, casual or more bereft, the pieces chosen by men today are full of attitude and high production, being able to be a mirror of everything that the person wearing, represents. However, not only clothes make up this style. The modern man has a variety of accessories that help him give the touch that finishes the whole production. 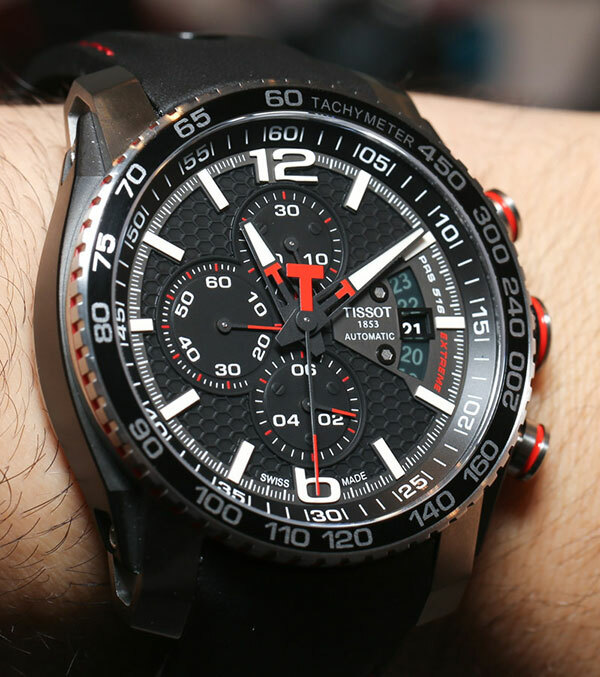 Choosing the right watch is one of these suggestions. This accessory complements and transmits all this in the best way. With numerous models, the right watch is able to give the men’s closet the final touch to the looks he will wear, no matter the occasion. And to help you not miss, today’s post will list some topics to choose the perfect template for each occasion. Check out! Professional environments generally require a greater sobriety when choosing garment parts. And watches must follow this same regiment. Models without many details, colors and information are the most indicated. Another important aspect is size, which should be without exaggeration. Leather bracelets in brown and black tones are the most indicated, working as the joker for any outfit, be it a uniform or a suit. Some models in brushed steel, can also convey the serious image required. It is not because man is having free time that he should relax in keeping himself in fashion. Instead! It is important to preserve casual style on a daily basis. Because informality allows for a much larger variety of wardrobe pieces, with different colors, materials and sizes, the right watches are able to keep up with that same footprint. Differentiated buckles with extra touches of color can be your best piece. Here you can also play with the sizes of the accessories, always using according to the pieces of clothing you choose. There are times when a clean look is all that the occasion calls for. After all, in more formal settings, you will certainly wear a cool suit and stylish shoes. In this way, one should not place attributes that escape this fashion line that the man is wearing. For this, the neutrality of the piece is essential! 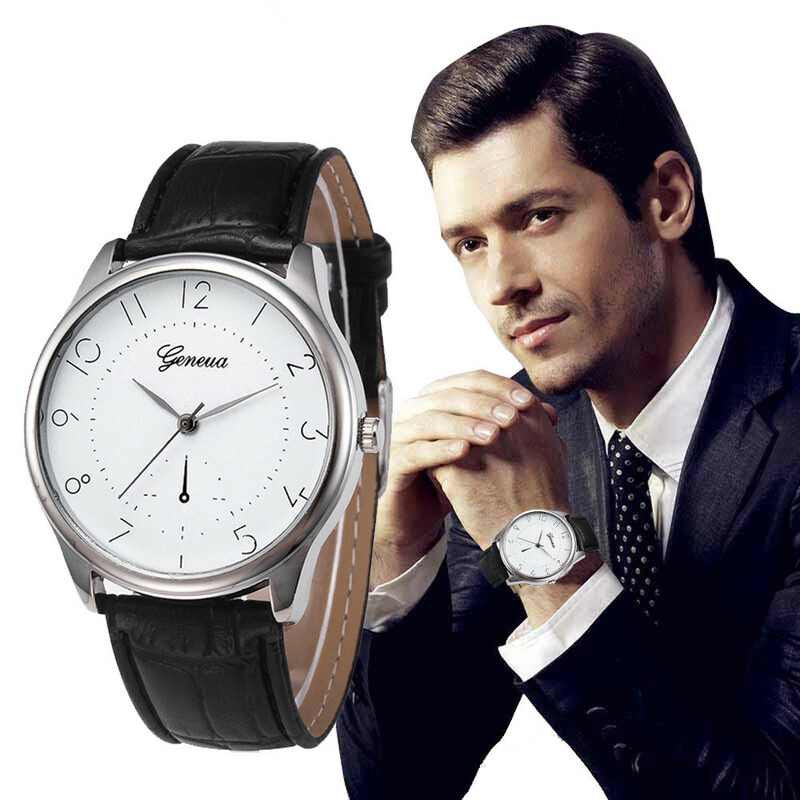 And the watch model, which is synonymous with that, is what has leather strap. Be it black or brown, both can match the box in silver or gold, becoming a special charm in the complete look. In the evening everything is allowed. 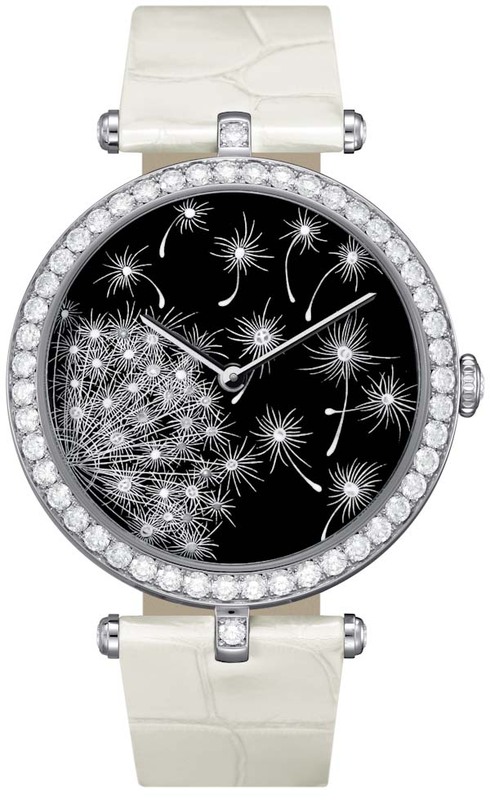 More daring looks, heavier combinations and, of course, watches that are the mirror of it all. There are many pieces for informal evening occasions. But the ones that stand out the most are those of big box. 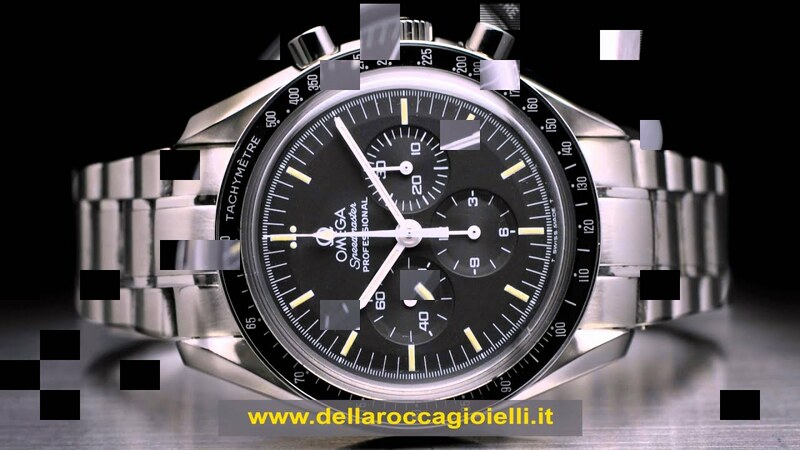 Drawing more attention to the model, the watches that follow this modeling are appropriate for the man who wishes to convey his identity in the visual. 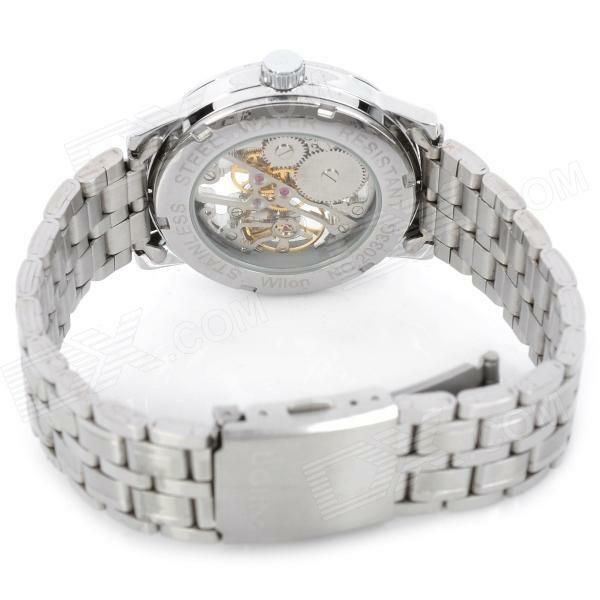 But the tip for using these parts is to always be careful about the size of the wrist when choosing the size of the box. Both this part of the body and the accessory need to be proportional. So choose a size that matches your forearm. 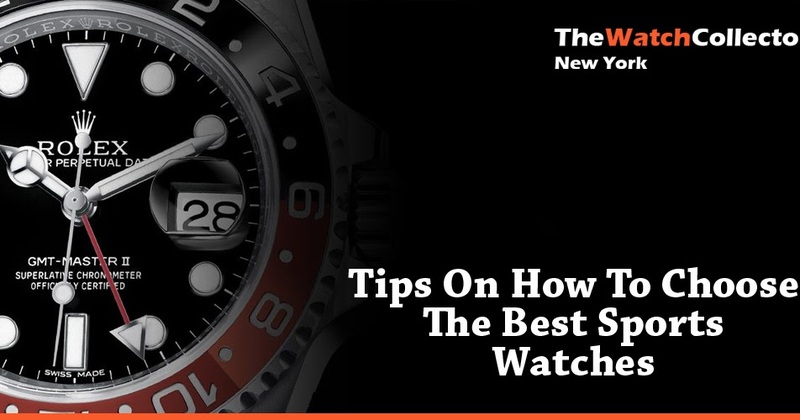 With these tips you will be ready to choose the right watch on any occasion, be it work, a walk, wedding or even a ballad. Now, tell us in the comments which part you like the most and that suits your style. Join the conversation!